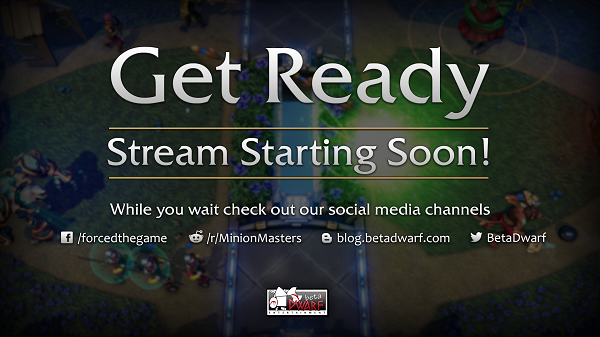 It's June 1st and the next weeks/months will bring exciting stuff to both Minion Masters as a game and to you as our community. But also to us as a company. So you can already prepare yourself for more big patches, more events, more tournaments, more exposure for Minion Masters and new Dwarves. 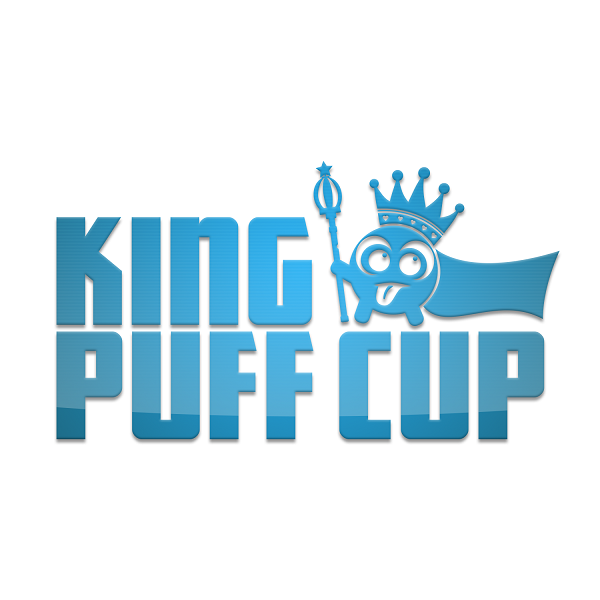 When we're looking into our tournament scene, the name "King Puff Cup" comes to our mind immediately. The biggest tournament circuit to date plans to kick off the 4th tournament of Season 3 on Saturday, June 2nd at 13:00 UTC. The sign-up phase is still running and the official announcement, as well as the rules, can be found right here! Read the rules carefully though, because the format changed a bit. Where it was Conquest before, it's Last Master Standing now. Please note that you have to submit 4 Masters along 4 decks lists, as well as sign-up on "Challonge" by clicking the provided sign-up link in the official announcement, prior to the sign-up deadline, which is today at 13:00 UTC. We plan to release the Season Update in June. The team is working on the new features with a priority and we're confident to be able to introduce you to the whole list of changes and features soon. Oh and by the way, did we mention new Emojis? We mentioned more events, more tournaments and growth as a company in the beginning. Next Tuesday, June 5th at 20:00 UTC, we will have a special guest live on stream to talk about these things. We planned a lot of content for this first stream of June and will be more than happy to entertain you with a lot of new and exciting stuff to talk about.